The following opinion piece was published in this month’s Adelaide Review (1 August 2015). 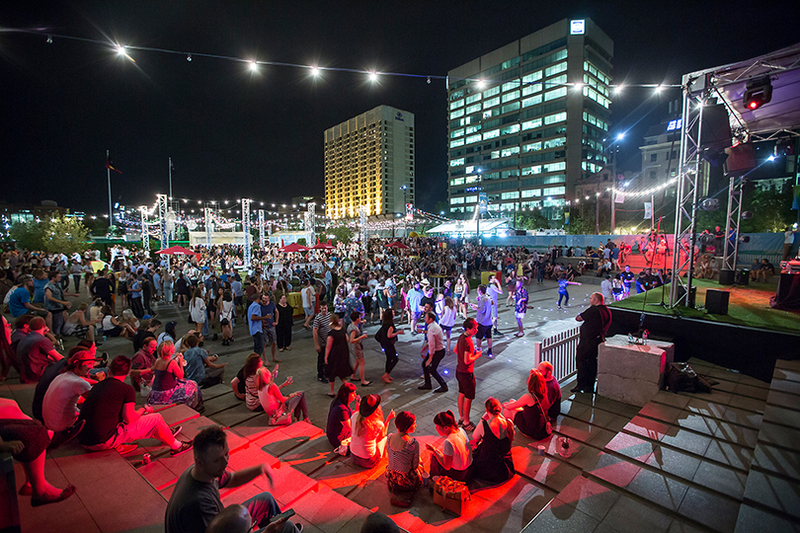 Adelaide has undergone an exciting transformation in recent years but we need to resist the temptation to take our foot off the pedal. The challenge now is not to maintain the status quo but to build on this momentum by embracing new ideas and opportunities. So where to next in the revitalisation of our city?